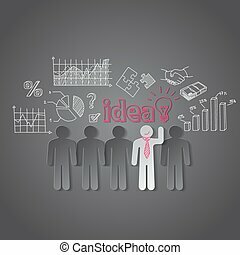 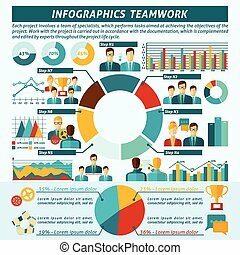 Charts&communication. 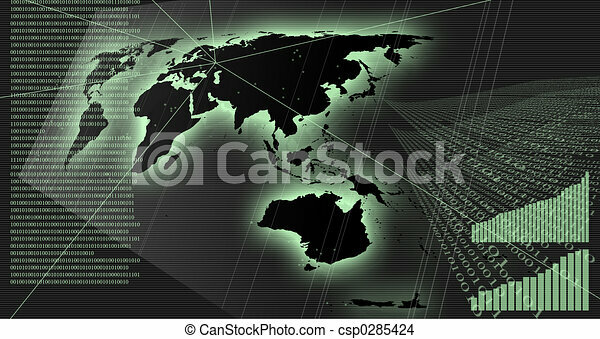 Charts and data on the world map. 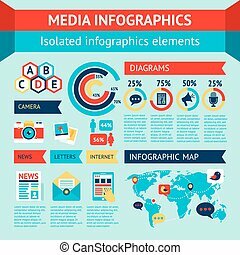 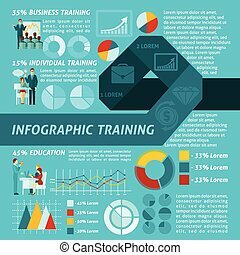 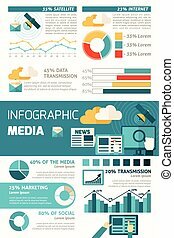 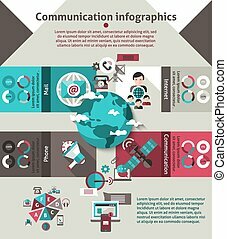 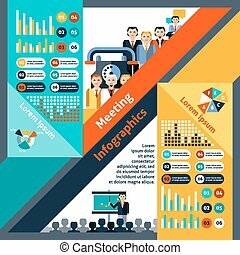 Media news social communication infographics set with charts and world map vector illustration.